Lynx Healthcare is excited to announce that we will soon offer stem cell tissue bank services. 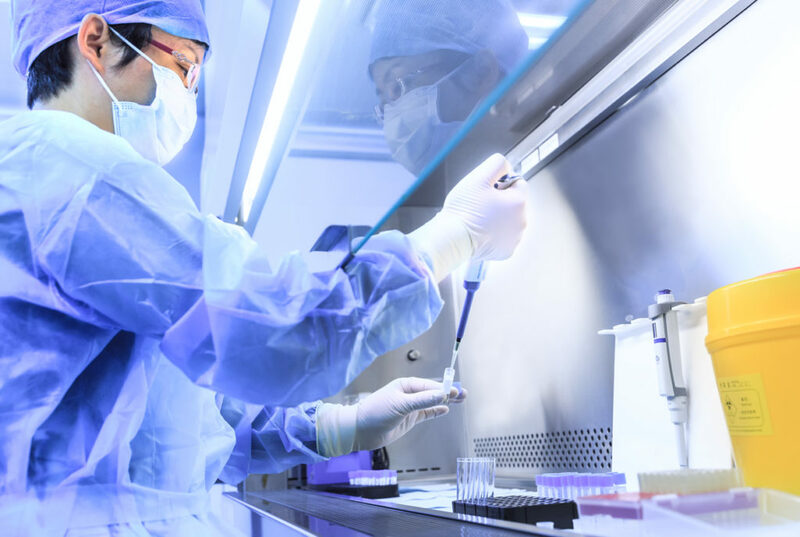 With the acquisition of a prominent regenerative medicine clinic over nine years ago, Lynx has the data and experience to be an industry leader in this field. We are in the process of trying to acquire a tissue bank in the eastern United States and look forward to the new opportunities it will bring. We also have plans underway on the construction of a second state-of-the-art 50,000-square-foot stem cell bank in the Pacific Northwest. A third tissue bank facility is planned to be operational in Costa Rica by the end of 2018. With a network of hundreds of physicians across the country performing PRP and stem cell procedures, demand is high for an in-house tissue bank storage solution. These facilities are constructed and located to be as safe from natural disasters as possible. Backup power and security features also help ensure all samples remain safe and secure. Our mission is to provide the highest quality stem cell preservation services. Would you like to learn more about tissue bank storage or how regenerative medicine can help you live free from chronic pain? Request an appointment today. Our regenerative medicine doctors in Washington and Oregon are ready to help you live a pain-free life. Contact us today to schedule your appointment.